I apologize if this page isn't as engaging as the others. I find it a little counter-intuitive to write excitedly about... talking. Talking... should speak for itself. I am available to give these topics as 1-2 day in-person seminars or as a consolidated webinar. 2019 is already spoken for but I am taking bookings for 2020. For further information on booking a seminar or webinar you can contact me here. 1 hour webinar on managing and behavior modification for dogs displaying resource guarding behaviors. Conference presentation on ethnographic research of ritual on AKC conformation and agility competitions. 1 hour webinar on managing and behavior modification for dogs performing door bolting type behaviors. 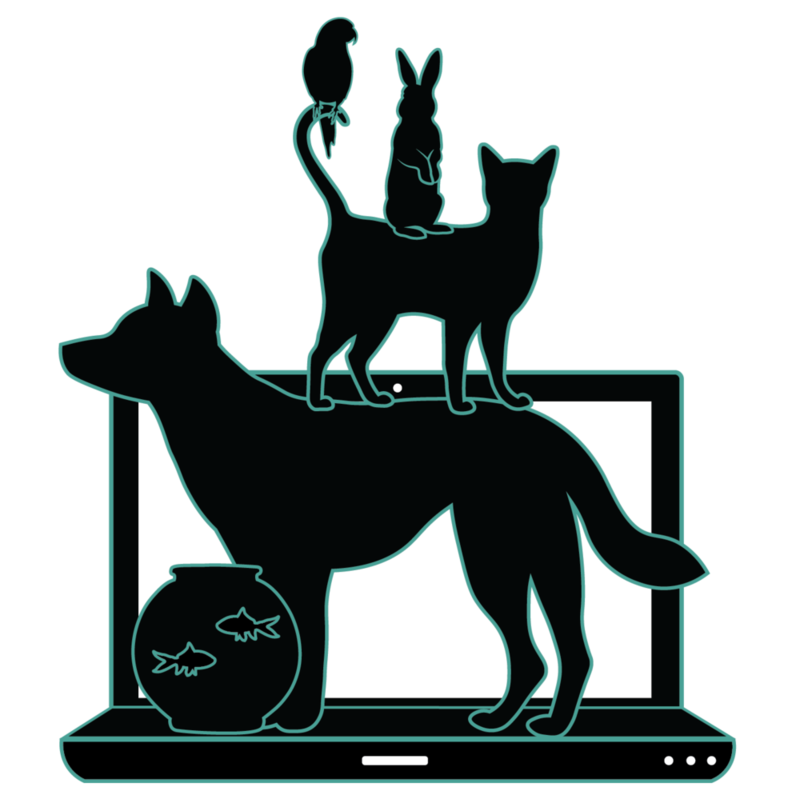 1 hour webinar on dominance in ethology and popular culture. 6 week online class on engagement and attention training. 6 week online class on desensitization and counterconditioning for reactive dogs. 6 week online class on cooperative care training for handling and husbandry. Program on communication, husbandry, training and behavior problem solving. Program to the public on compassion fatigue, risk factors, and self care for those suffering from its effects. Program to the public on domestication and debunking dog behavior and training myths. Facilitated a 5-hour compassion fatigue workshop for interested pet professionals and shelter volunteers that included such topics as the risk and symptoms of compassion fatigue, self care and business practices. Program for the public about canine communication, the history of animal training, and how to use Applied Behavior Analysis to understand and train your dog. Program for the public about canine communication via body language. Program for registered students about canine ethology, body language, training and problem solving.